If you’re published you will get multiple opportunities to present your book pitch. Be ready. It’s inevitable and something any author desiring sales should compose, practice, and be ready to recite in an instant. 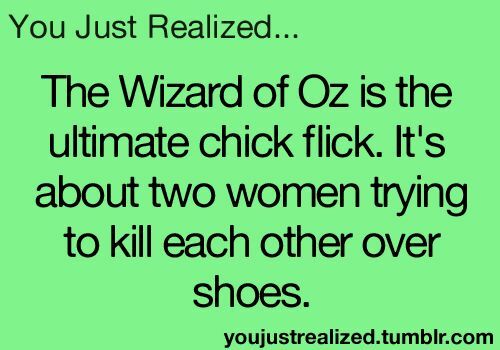 I doubt L. Frank Baum ever mentioned his Wizard Of Oz in any form was about two women trying to kill each other over shoes, but I admit the short, humorous statement grabbed my attention. And that’s what your book pitch should do, albeit not quite so short. But it should hook your potential readers and book purchasers. But how to do that? As an author, you will be asked many times what your book is about. Sometimes these inquiries are idle elevator chatter, but sometimes you’ll be asked the question by people crucial to your book’s success. Those first 30 seconds are critical. Your book pitch has to accomplish a number of things at the same time, and do them quickly and efficiently. It has to give a good idea of the book’s genre, main hook or distinctive angle and why it’s different, exciting, or ground-breaking in some way. This entry was posted in Author Events, Books, marketing your book, novice writers, Writing, writing advice, writing blogs and tagged crafting a book sales pitch, Joel Friedlander, marketing your book, sales pitch. Bookmark the permalink. Interesting post, Jack. I’ve read that Joel Friedlander advice before and often thought about it. Perhaps I should stop the thinking and write something down. The thing is, I’ve never really needed a short book pitch, as I don’t do book fairs or bookstore sales and signings as you do. I’m only just getting my books into print. I’ll just to have to sort out the best way to sell my print books, other than through Amazon. Your post jolted me into thinking about that, so thank you. Thanks for posting this, Jack. I’ll have to work on shortening my pitch to 40 or 60 seconds. I’m reblogging, if that’s okay. Keeping it short and sweet, thanks to Jack Cotner.